We get it, life is busy. And when you’re a student—high school or college—life is even busier. Between classes, extracurricular activities and work, what little free time you do have is preoccupied with finishing up homework and perfecting your scholarship applications. There’s a lot you can be doing with your time, but one in particular is using it to serve others in the community. Whether it’s a few hours or a long commitment, volunteering not only supports those around you, but positively influences you as well. Here’s six ideas to get started. Becoming a mentor for a child is a simple yet fun way to get involved and volunteer with those in your neighborhood. Whether you’re working on homework together, going to a sports game or just hanging out at the mall, you can be a positive influence on a child who’s looking for support. Check out local elementary and middle schools in your area to see what programs they have available, or go straight to nonprofits who offer mentoring jobs. While you’re helping a child in need, you may be surprised at just how much you get back through the time together. 2. Donate gently used goods. Are you spring cleaning this time of year? Take those old, gently used items to your local shelter and help support families struggling in these upcoming summer months. Whether it’s clothes, shoes or non-perishable food items, your donation matters and can make a difference in another’s life. For busy students, volunteering through your material items doesn’t take much time, but goes a long way in making a difference. 3. Tutor students or language learners. There’s a lot of younger students or newcomers to the community who could use guidance in language learning or homework. Whether you’re working with elementary-aged students or adults brand new to the country, volunteering by tutoring is a great way to give back with your time and talents. Education is a valuable tool, and you can help others use it by tutoring an hour or two a week. 4. Walk or run for a cause. Summer is just around the corner, which means community walks and runs will be coming up faster than you know it. Check in your area to see which ones go to support a cause you care about, and sign up to make a difference! 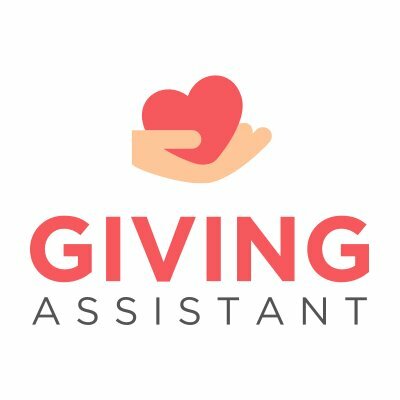 Opportunities like these are useful because they take up little of your time, but a small contribution goes a long way in helping others. 5. Give back at a local shelter. If you have a few extra hours to spare, consider giving back at a local shelter by volunteering to serve food, clean or sort items. Volunteering options like these may be less regular and more sporadic, so they can fit into a schedule that may be more difficult to manage. If you have a spare hour or two, use it to commit some time to helping those in your community. When it comes to giving back, a small step can be a huge help. 6. Clean up the community. Finally, volunteer to clean up your surrounding neighborhood. Even a few hours can help clean up trash, beautify parks and gardens and wipe down city streets to make your community as attractive as possible. Helping the environment not only will make you proud of your accomplishments and your neighborhood, but it will serve those around you with fresher air and a cleaner future. If you’re a high school or college student, a busy schedule doesn’t have to mean you can’t help others. Volunteering can be anything from a few sporadic hours here or there to a significant commitment. Whatever time you have in your schedule, use it as an opportunity to live altruistically and serve others lovingly. 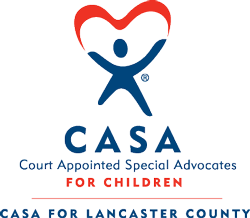 CASA for Lancaster County recruits, trains and supports community volunteers who advocate on behalf of abused, neglected, truant and ungovernable children in the juvenile court system. 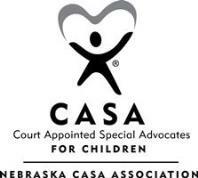 CASA volunteers make sure children's needs are met while they are in the system and assist in moving cases forward so that children do not linger needlessly in foster care. 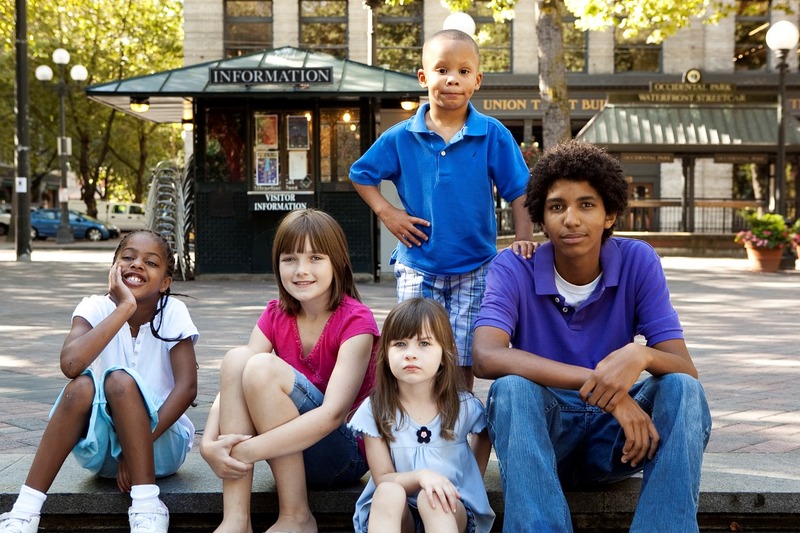 Court Appointed Special Advocates make a difference in children's lives.